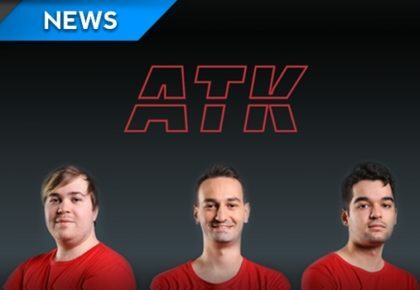 Out of nowhere, ATK sign the best South African CS:GO roster. 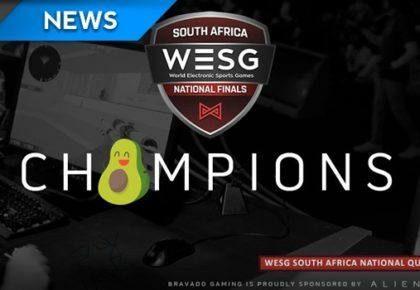 A deeper look at the recent WESG CS:GO SA qualifiers. 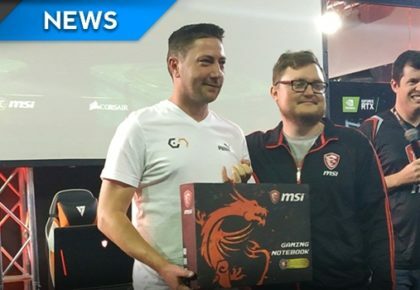 South Africans take second place in Sweden. 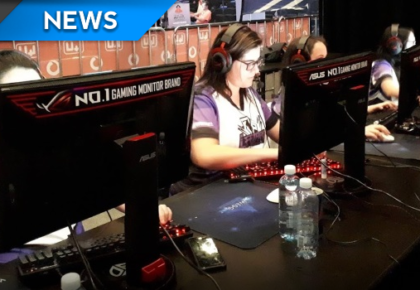 axtremes chats to the best Quake Champions player in South Africa. 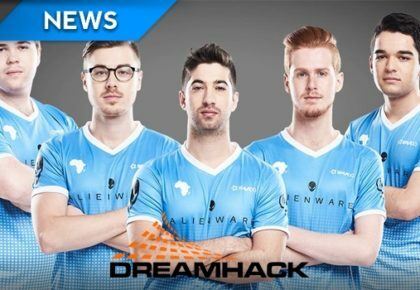 An interview about overcoming Bravado Finesse. 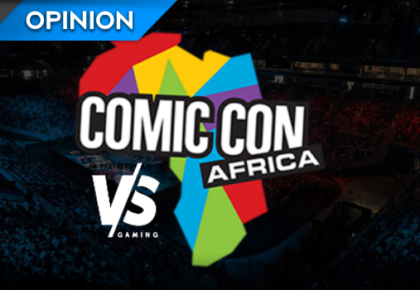 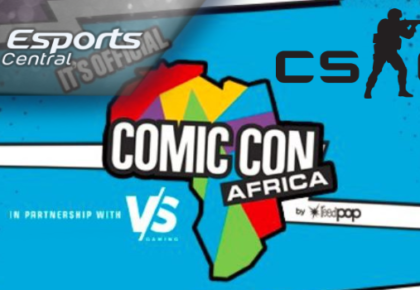 axtremes with everything you need to know about the CS:GO at Comic Con Africa. 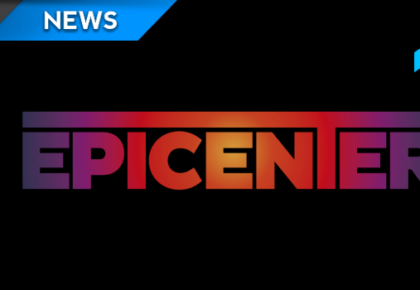 Bravado Gaming drop out of the Epicenter Closed Qualifier in the second round. 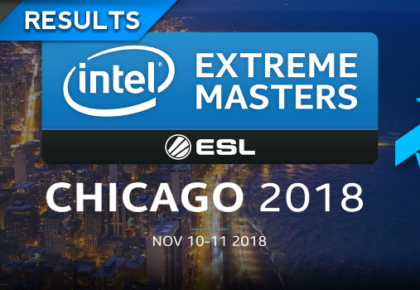 Bravado Gaming fall to Vision Gaming & Blackout.